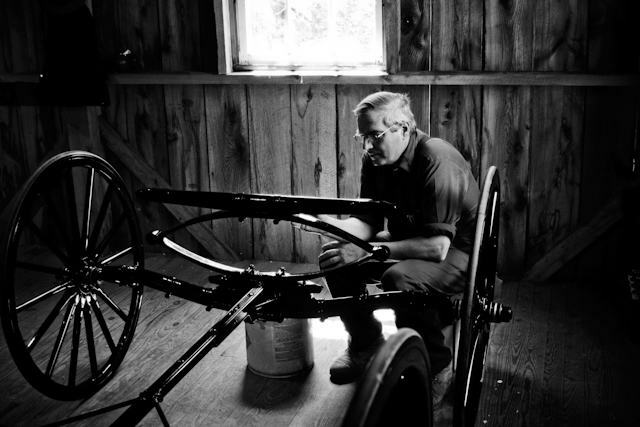 With the painstaking precision of a master craftsman, a wainwright adds the final touches to a carriage chassis at the Mifflinburg Buggy Museum. People of the Susquehanna is an ongoing photography project which seeks to explore the lives and culture of the Central Susquehanna Valley. These are the faces, these are the people who make up my home.